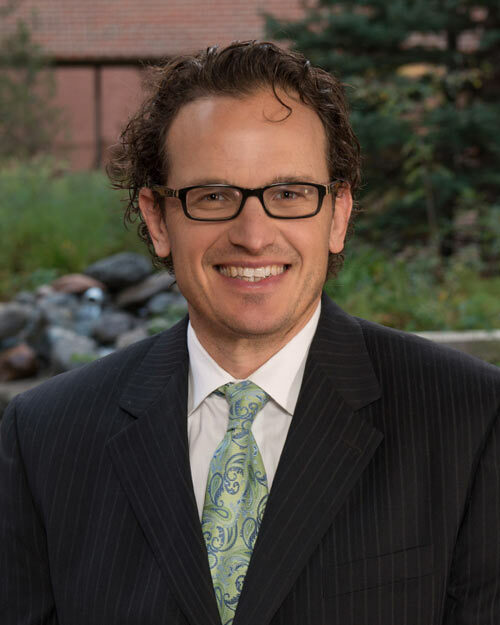 Colorado Springs Surgical Associates - Scott W. Fisher, M.D., F.A.C.S. Scott W. Fisher, M.D., F.A.C.S. Dr. Fisher was born and raised in Buffalo, New York. After graduating from Hamilton College with a Bachelor of Science degree, he attended medical school at Syracuse Health Science Center. His surgical residency was completed at Rush Presbyterian St. Luke's Hospital in Chicago, where he received awards for excellence in teaching and patient care. Dr. Fisher has a wide exposure to new technology advances in the areas of laparoscopic surgery (minimally invasive surgery) and sentinel lymph node biopsy during his training. Dr. Fisher has written and published several journal articles and book chapters in the areas of trauma, gastrointestinal and endocrine surgery. He is certified by the American Board of Surgery. Dr. Fisher and his wife Jennifer enjoy many outdoor activities with their daughters Claire and Cate. They have many outdoor interests such as skiing, camping, hiking, and running. He relaxes with music, playing the french horn and guitar.